wireless products in the field of Internet of Things. Are you looking for a flexible and energy-efficient wireless IoT gateway? Then, Develco Products has the platform for you! Develco Products provides customized, wireless products for your company’s IoT solutions. 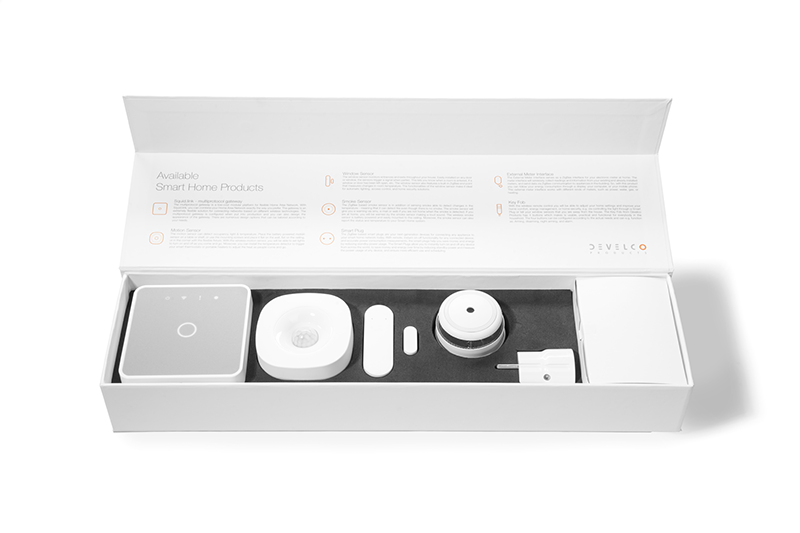 It can be a wireless device for your existing solution or a complete ready-to-use IoT platform. Furthermore, Develco Products offers white label devices, which are designed to be easily set up and integrated. The Squid.link Gateway is a flexible, modular, open Linux platform for connecting networks based on different technologies. 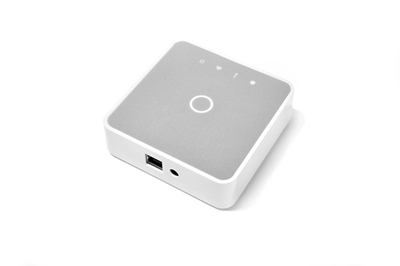 The Squid.link Gateway from Develco Products is a programmable Linux platform including multiple wireless networks for connecting with sensors, thermostats, alarms, smart plugs and much more. 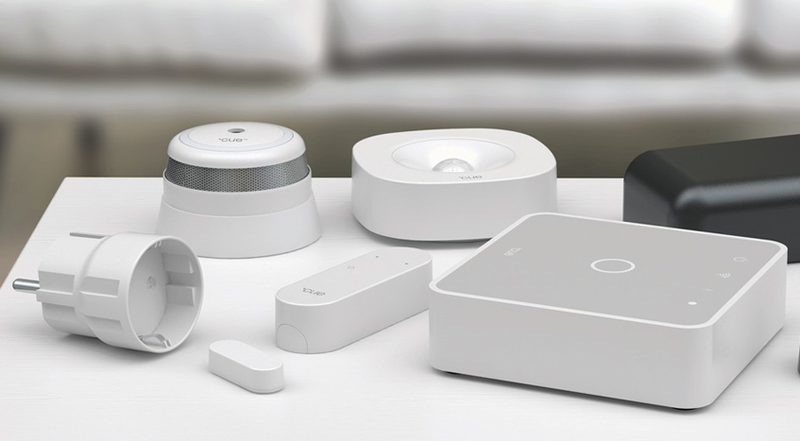 The platform offers a high level of flexibility as it can handle multiple protocols at the same time, such as WiFi, Z-Wave, Bluetooth, Zigbee, etc. The gateway is modular and can support several networks. In addition, custom protocols can be added. It is an open platform, meaning that it does not make you dependent on one vendor – you can simply connect devices regardless of brand or technology. It can provide your customers with a highly interoperational IoT solution capable of bridging multiple protocols. Nabto provides a plugin to the hardware solution, Squid.link Gateway, from Develco Products, which allows the user to communicate directly with the gateway. The technology from Nabto ensures a direct and secure P2P connection, which provides the best interactive performance. The Nabto Tunnel provides direct remote access to the REST API available on the Squid gateway from client apps. Custom solutions can be developed using the full uNabto SDK, i.e. the whole range of Nabto features can be used – RPC, Streaming and Push.